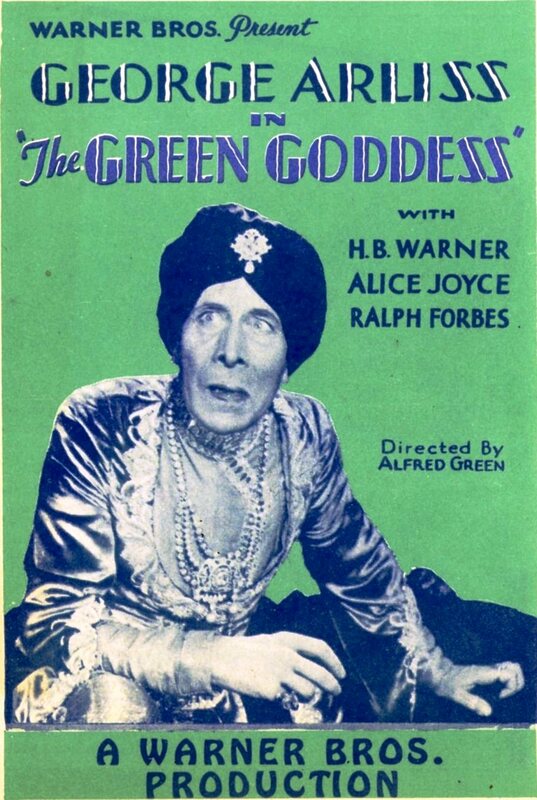 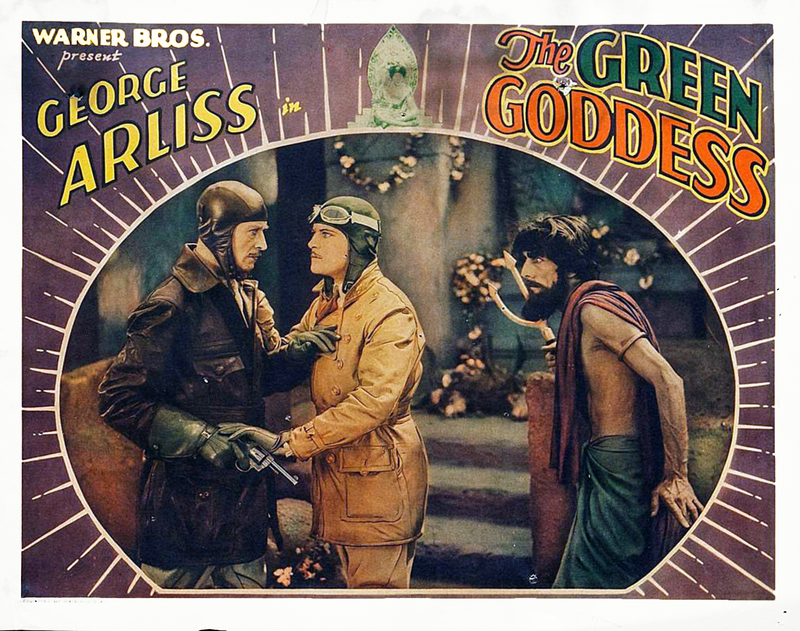 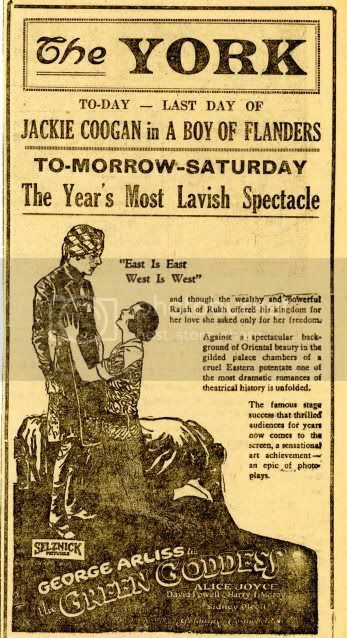 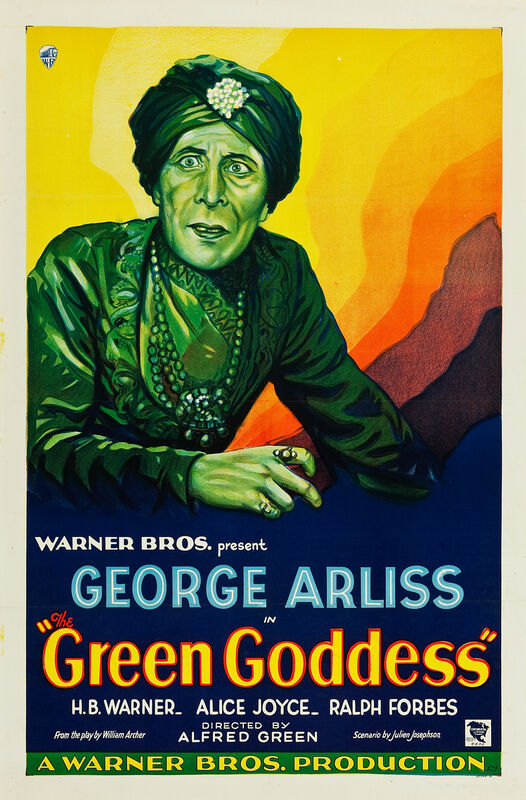 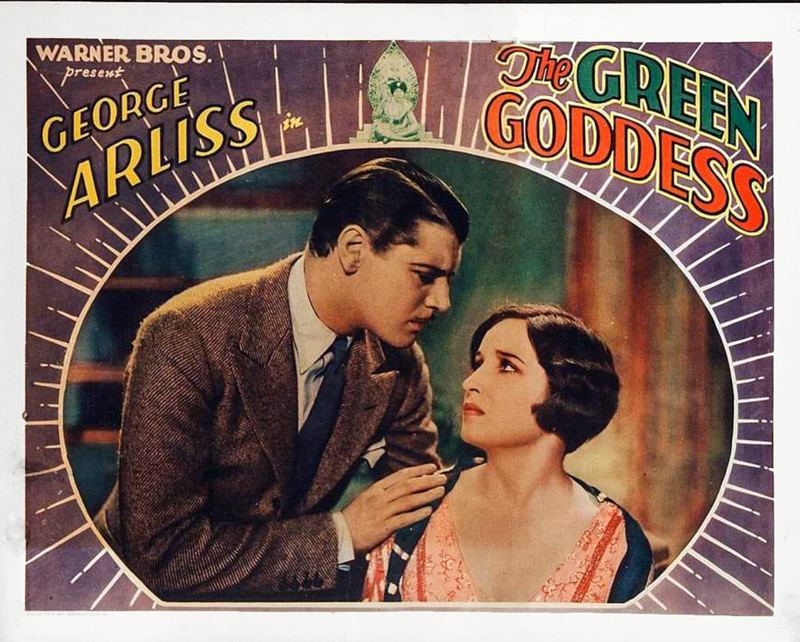 THE GREEN GODDESS was Mr. A’s first talkie and was produced during the summer of 1929. 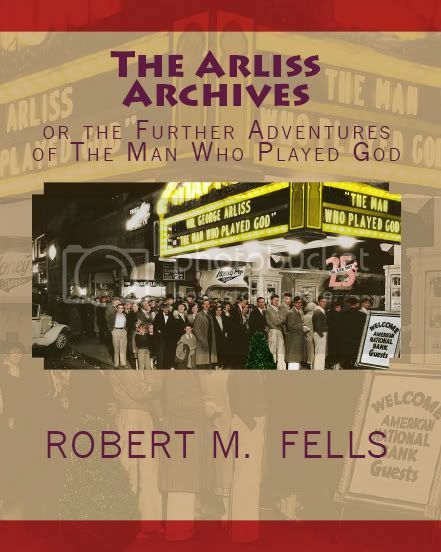 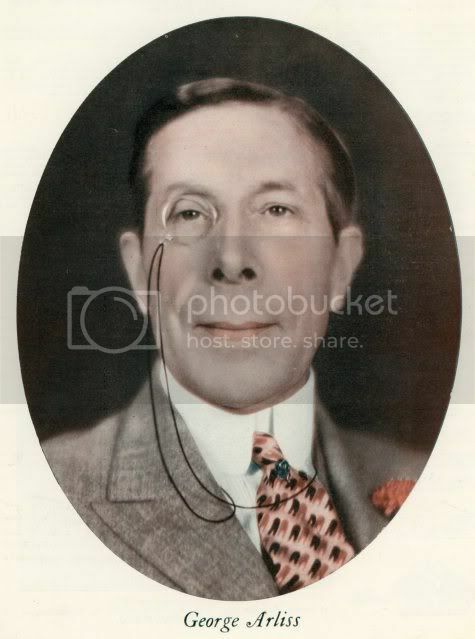 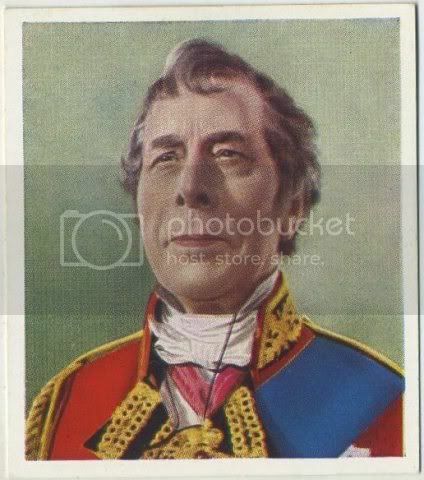 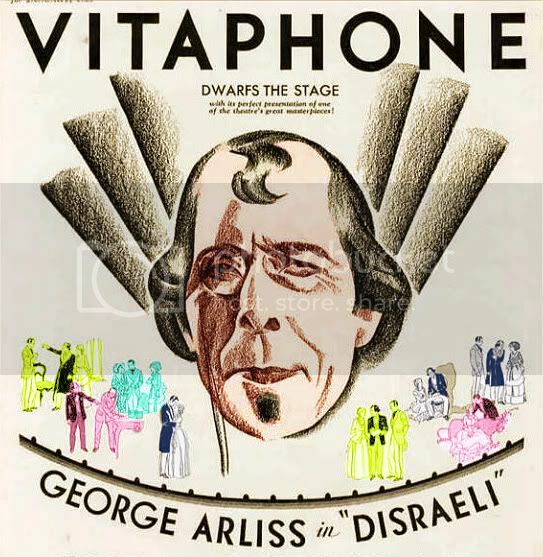 At his suggestion, TGG was withheld from release until Mr. A’s second talkie, DISRAELI, had been released first, in October 1929. 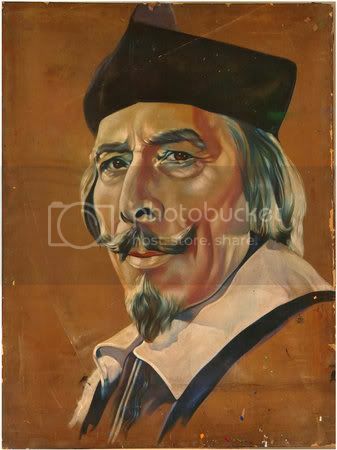 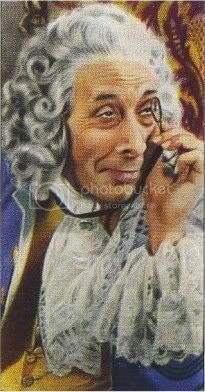 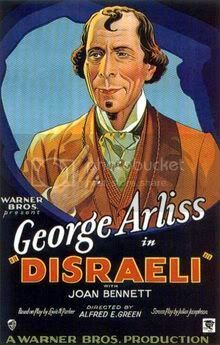 Mr. A felt that DISRAELI was the better of the two films, an opinion generally shared by most film reviewers of the day. 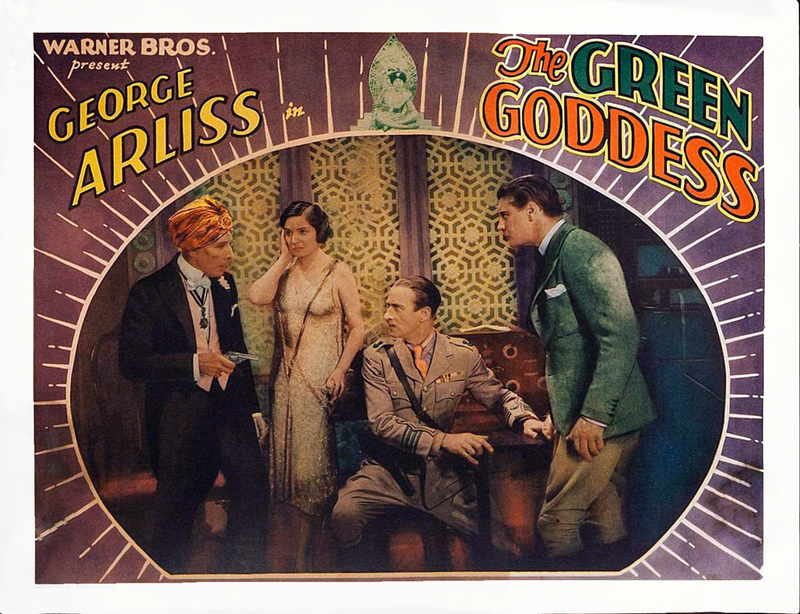 That said, THE GREEN GODDESS is a highly enjoyable film and is quite topical to the 21st century with its story of eastern intrigue, jealousy, and terrorism. 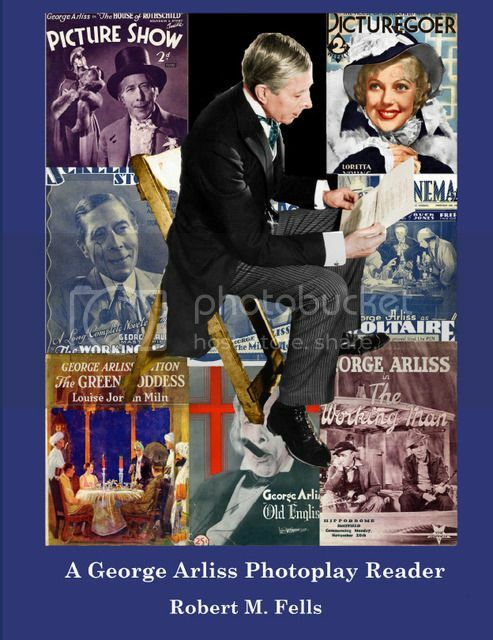 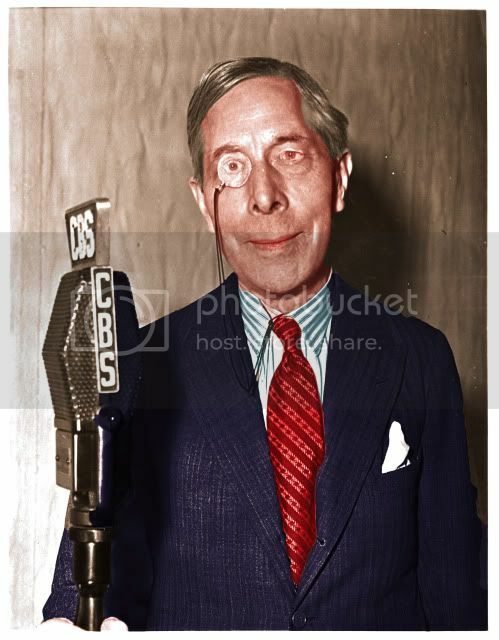 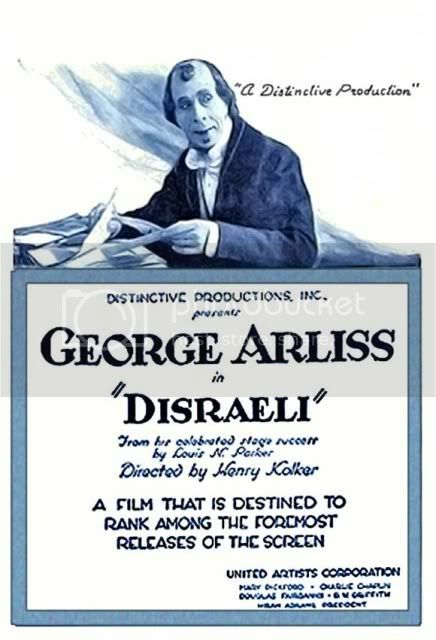 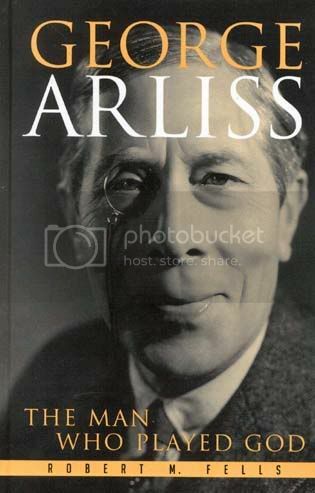 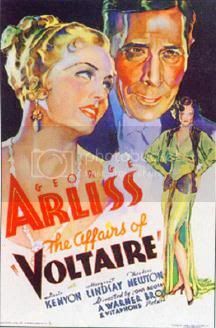 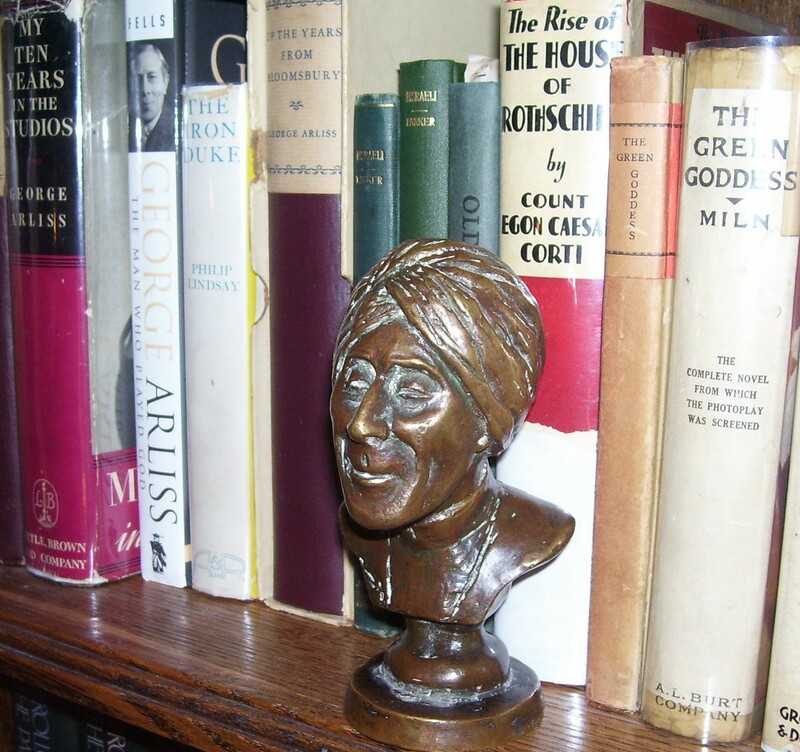 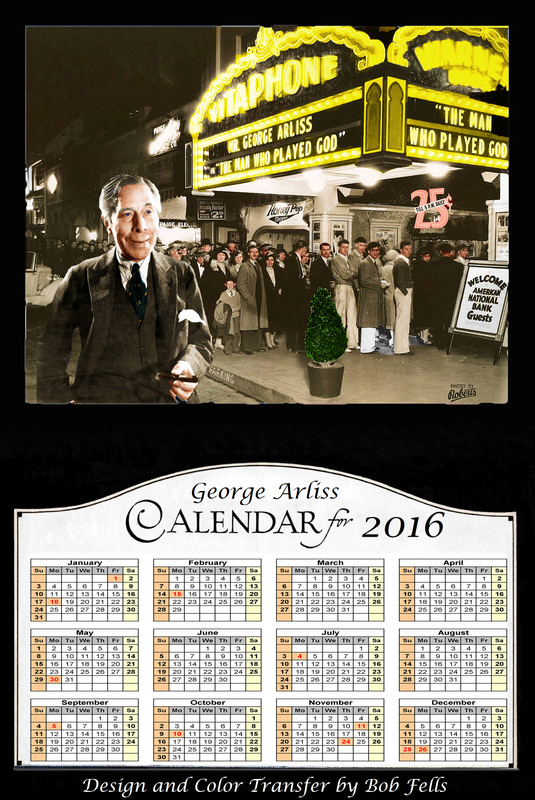 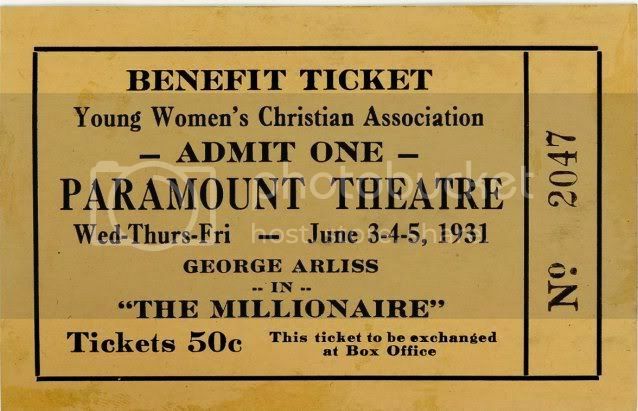 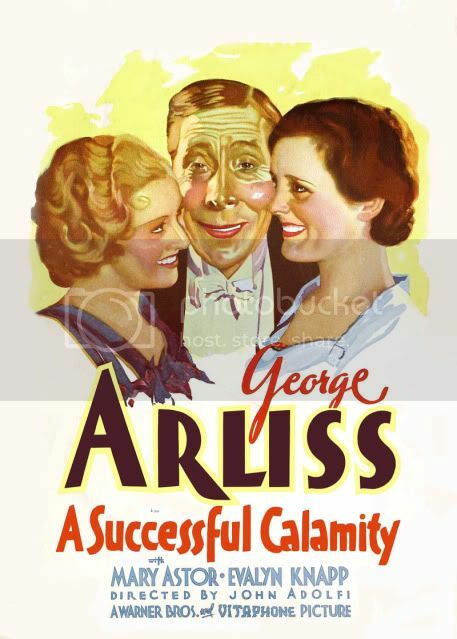 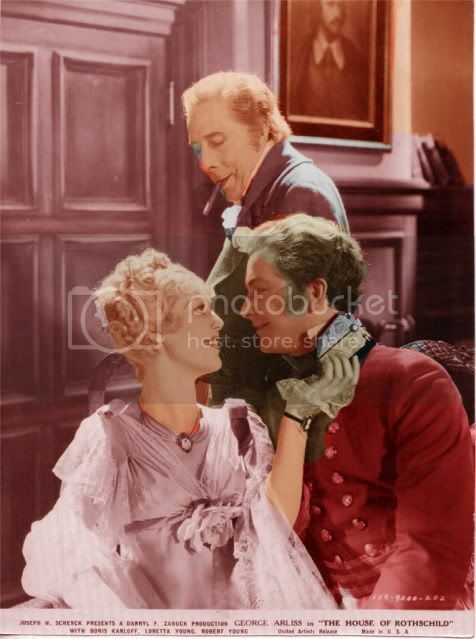 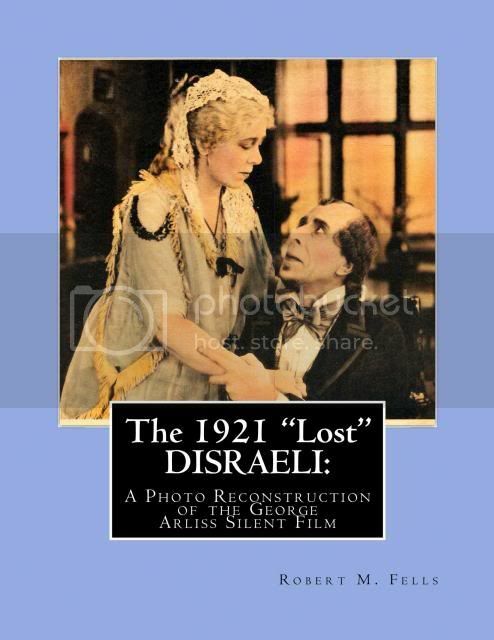 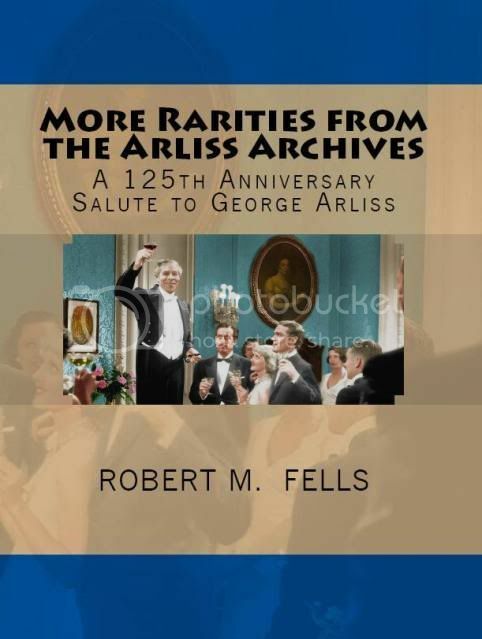 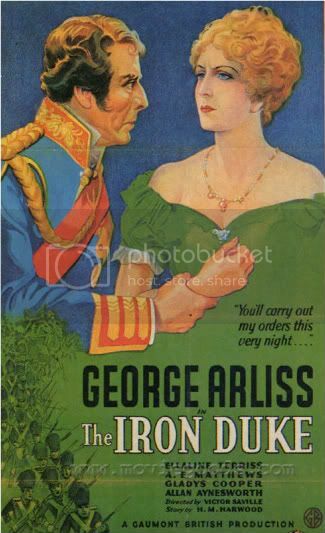 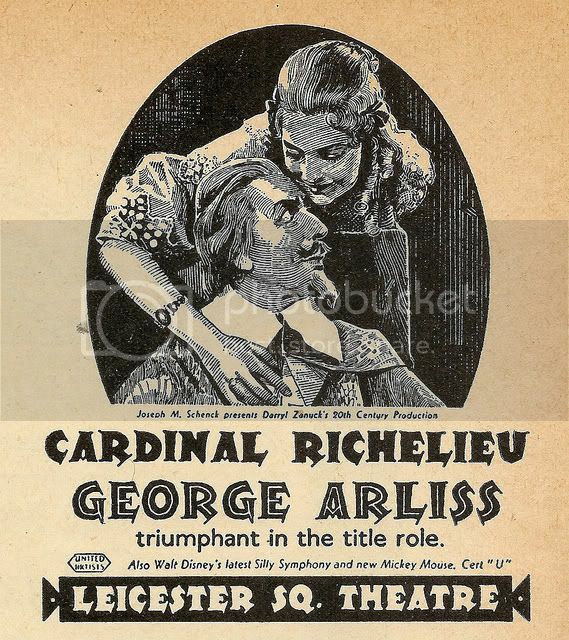 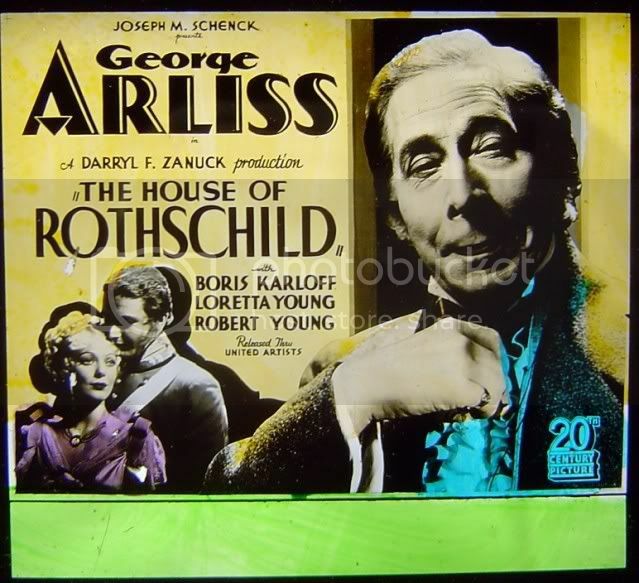 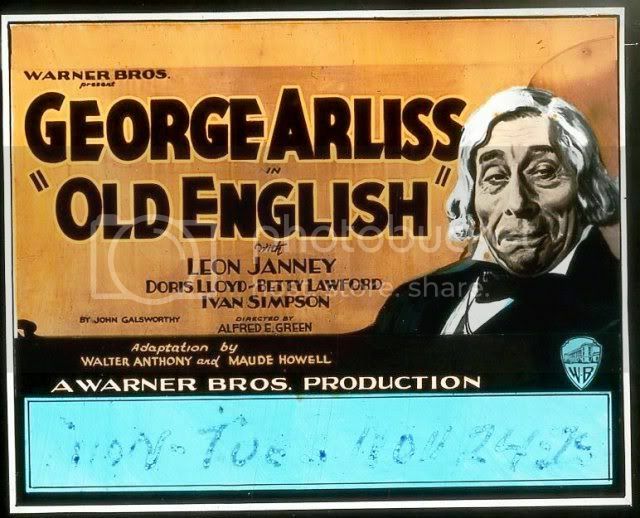 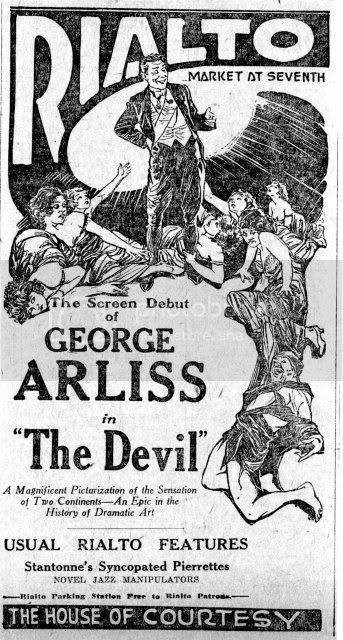 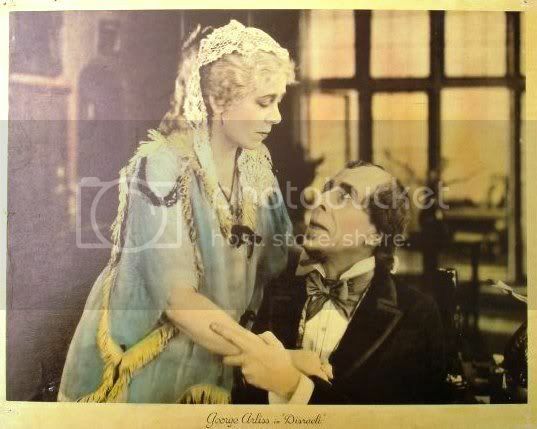 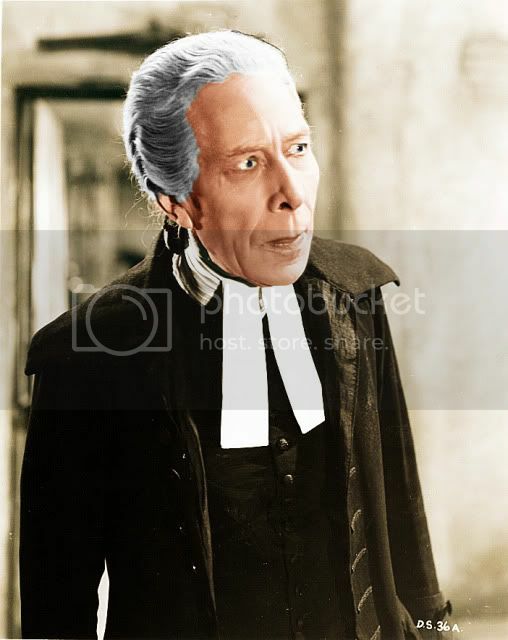 George Arliss was nominated for the Best Actor Academy Award together with DISRAELI. 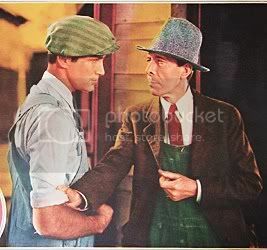 It marks the only time in Academy history that an actor competed against himself in two separate films. 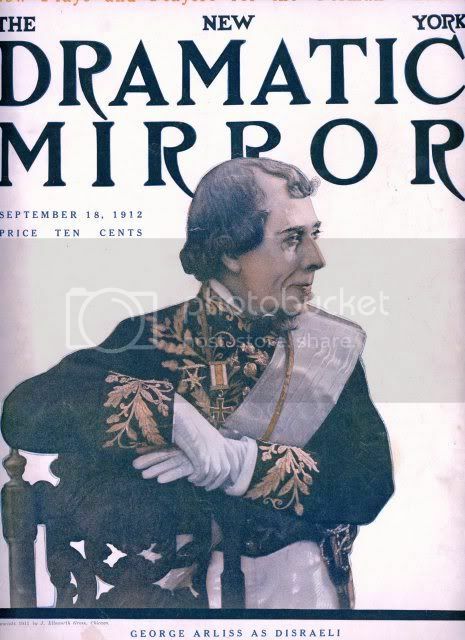 The voting selected DISRAELI alone, meaning of course, that Mr. A won out against himself. 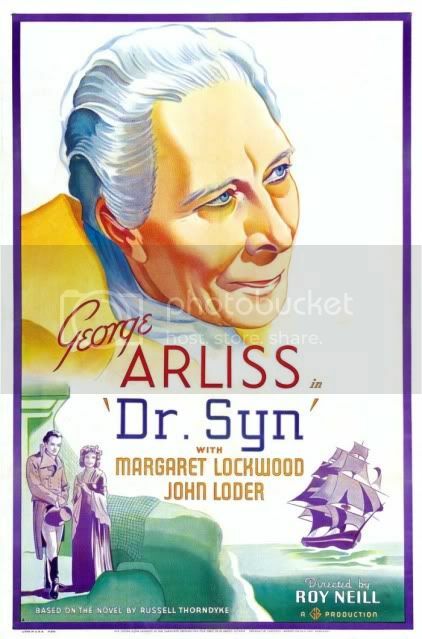 But he also won over other nominees including Ronald Colman and Maurice Chevalier. 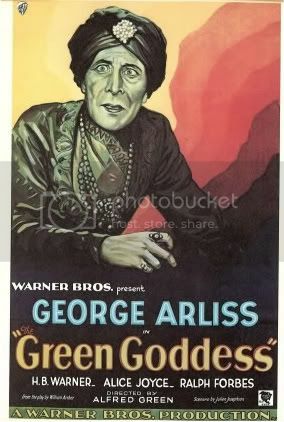 THE GREEN GODDESS is wonderful entertainment with Mr. A as the slinkiest of villains. 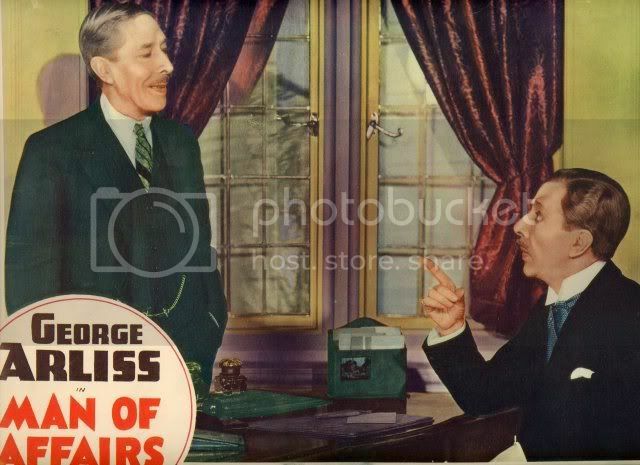 His closing line alone is worth the price of admission!